What's the point of life if there are no selfies to show it off? ;) You're on your way to becoming a famous social media fashion model and Selfie Queen! eep your followers coming by posting supercool selfies! Have you been dreaming of becoming a famous social media star? Now's your chance! When you're a social media model, you need to be ready for a selfie at a moment's notice. 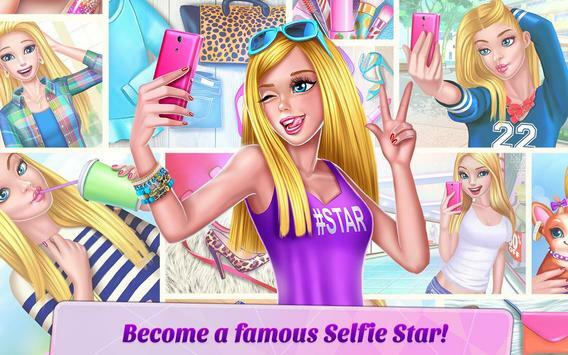 Show off your fashionista style dress up in the hottest outfits, and take selfies every step of the way! 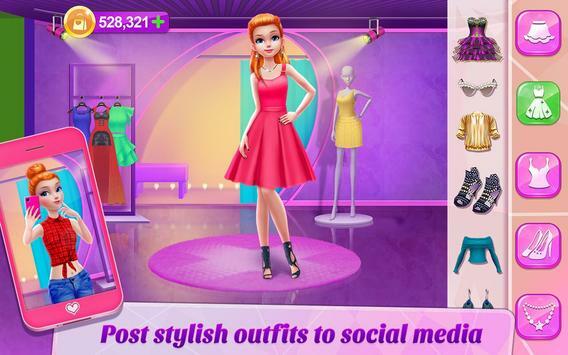 > Dress up in the coolest, selfieworthy outfits! Don't forget to accessorize! > What fashion vibe are you feeling today Urban? Party? Romantic? Choose your style! > Experiment with a variety of stunning looks your very own personal stylist will help you! > Try a fun new hairstyle your followers will love it! > Get exciting new daily gifts by posting your #OOTDs (outfit of the day) every day! Coco Play is Chinabased developer of creative and unique apps for kids and the whole family. Founded in 2013, Coco Play provides rich 3D simulationbased games for the whole family. Coco Play is a subsidiary of TabTale, a leading, global creator of innovative games, interactive books and educational apps. 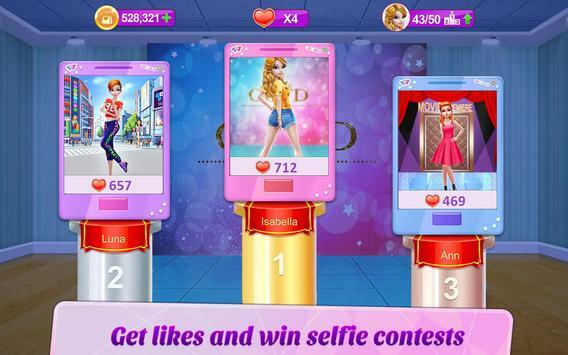 Please review Selfie Queen Social Star Game and submit your comments below. We will collect all comments in an effort to determine whether the Selfie Queen Social Star app is reliable, perform as expected and deliver the promised features and functionalities.